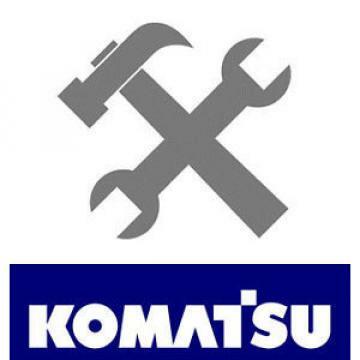 Komatsu PC228USLC-10 Hydraulic Excavator parts book. Like new condition, very slight smudge on cover, pages are clean. Serial number 1001 and up.